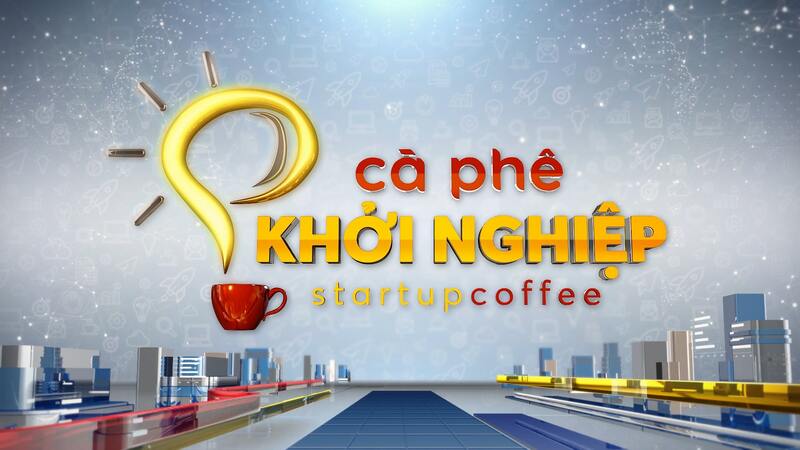 A whole new year is coming! bTaskee wishes you best of wealth, health, success and happiness for the New Year. 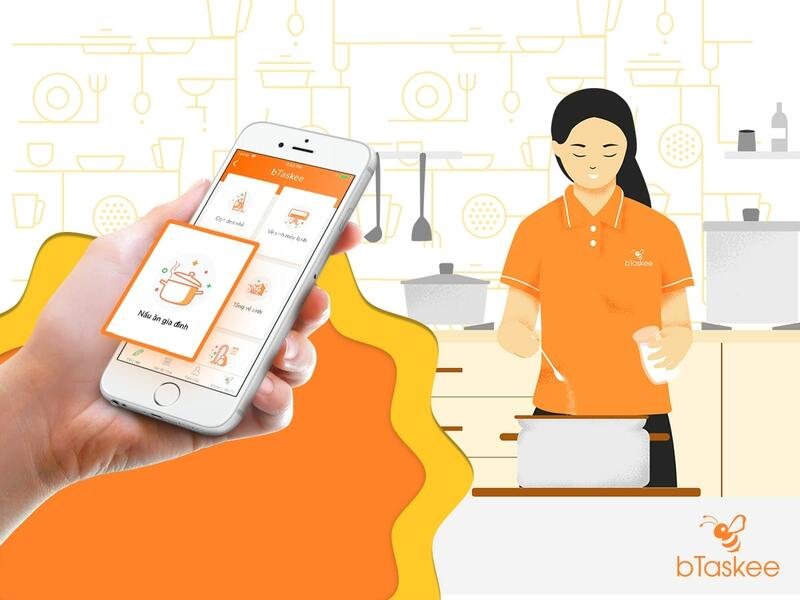 bTaskee will continue bringing convenience and top quality service to all customers. Thank you for your trust and support for bTaskee. Happy Lunar New Year! 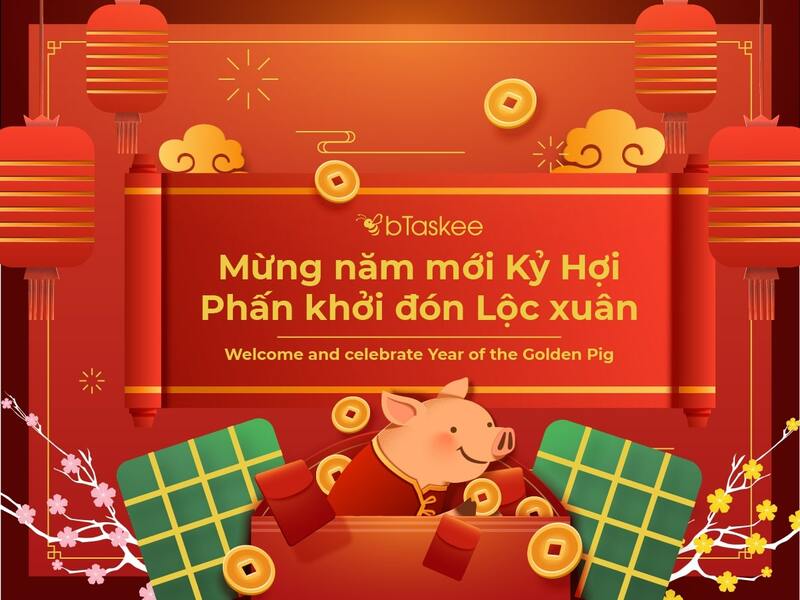 bTaskee will be operating throughout the Lunar New Year to meet the needs of our customers. Let’s welcome and celebrate year of the pig together! bTaskee promises to bring you the most useful articles. 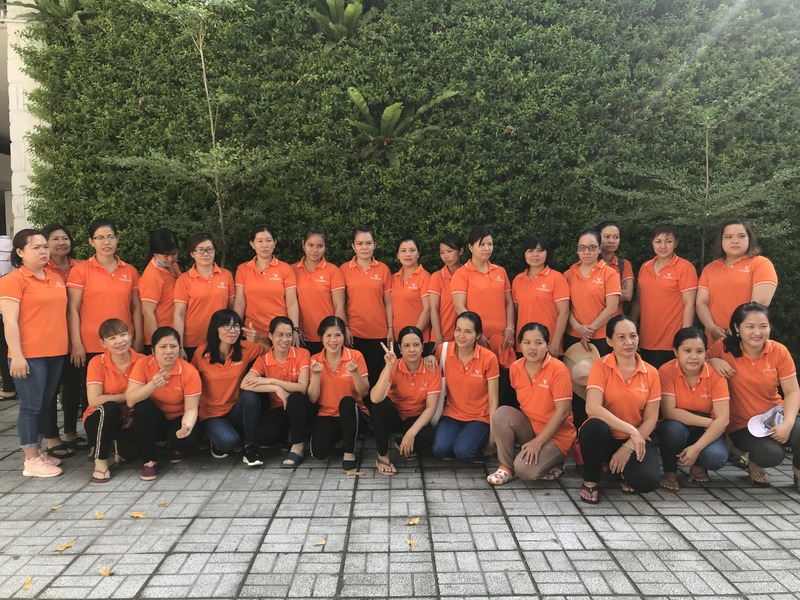 PrevPreviousbTaskee – Household services has now been opened in Binh Duong. Enjoy high-standard and wholehearted mealswith bTaskee Home Cooking service Enjoy high-standard and wholehearted meals with bTaskee Home Cooking service 01.Hygienic Safe and thoughtfully chosen ingredients. 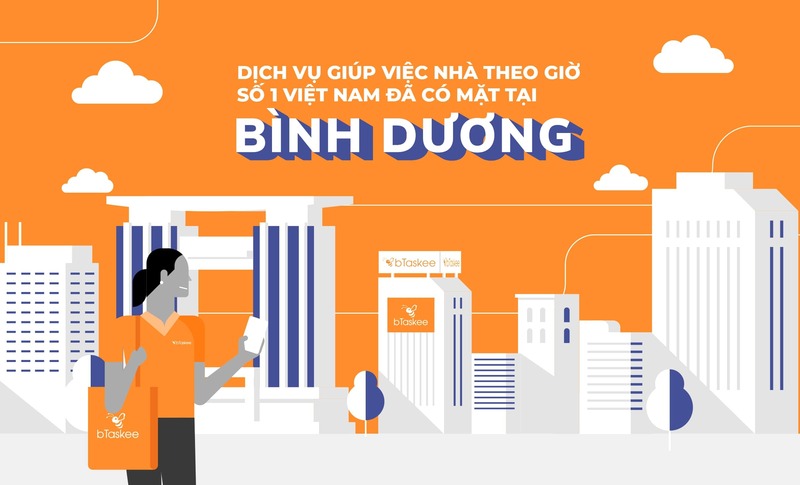 bTaskee – Household services has now been opened in Binh Duong.